THE results are in for this year's Colours of Yarraman Garden Festival, with the town getting a good healthy dose of colour just in time for the occasion. With many fresh young faces joining the competition, which is now in its eighth year, the festival and community has had to say a warm farewell to two of their toughest competitors. 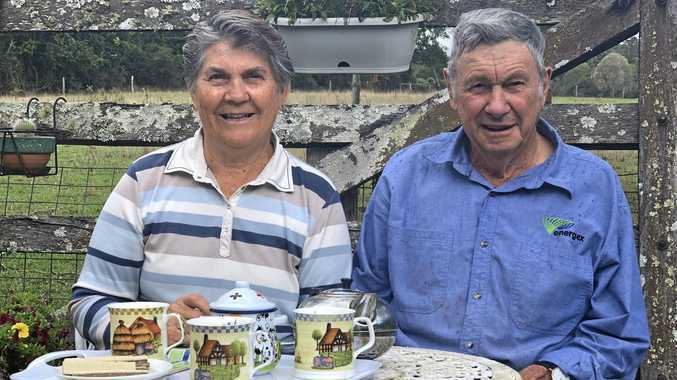 Long time Cooyar locals and three-time grand champion winners, Heather and Neville McNalty announced this would be their final year entering the garden competition. The third generation cattle farmer and his wife have decided to sell up and move to Toowoomba to be closer to family. "It will be hard to leave my garden behind after nearly 50 years here, but the time has come to move on and start our new journey,” Mrs McNalty said. Seeing as they won't be returning for next year's competition, Mrs McNalty was happy to share her top gardening secrets. "It's a combination of our spring water, the sheep and calf manure, and a lot of tender love and care,” Mrs McNalty, who has been a keen gardener for the last thirty years, said. Event organisers and Yarraman Progress Association members Joe and Glenda Stimpson have been running the festival for three years now. "The festival was brought about to promote a sense of community spirit and attract more people to Yarraman,” YPA secretary and long time local, Mr Stimpson said. Town garden and commercial display winner, Kay Ezzy, has gone ahead and done just that. Starting with a handful of park benches around town, Mrs Ezzy has been busy putting more colour into Yarraman. After approaching local businesses for support as well as the local Lions club for permission, Mrs Ezzy and the YPA have been steadily giving Yarraman's bench seats a facelift. Of course, a Queensland gardening competition would not be able to escape it's fair share of wild and wonderful weather. "We came into the Colours of Yarraman in a drought and it literally only started raining two days before the judging began,” Mrs Stimpson said. The Yarraman and District Kindergarten Association Inc were also big festival winners this year with Skylah Payne taking out the champion mini garden section and Zoe Heit coming first place in the decorated pot category. "We love to get involved in community activities like Colours of Yarraman,” said acting teacher director Jenny Wooler. The weekend long festival boasts a wide variety of activities for garden enthusiasts and families alike. Despite the downpour, the movie night, show and shine and jazz concert all went ahead. Despite all the success, Yarraman locals are crying out for some fresh blood to come and join the community. 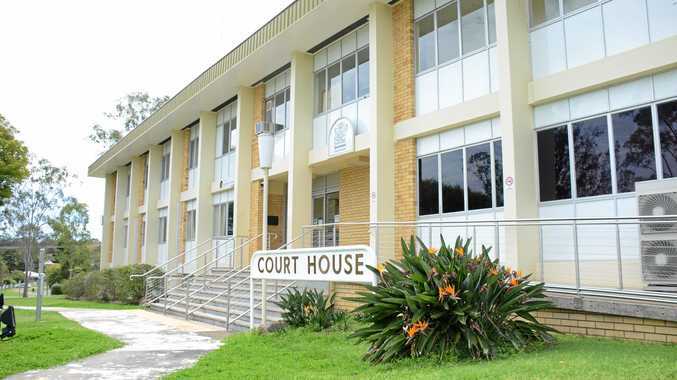 "We'd really love to see some younger community members get behind the festival and join us at our next meeting with their ideas,” Mrs Stimpson said. If you'd like to get in touch with the Yarraman Progress Association Inc., head to their Facebook page or call Joe Stimpson on 0459 638 282 or email yarramanprogress@hotmail.com.